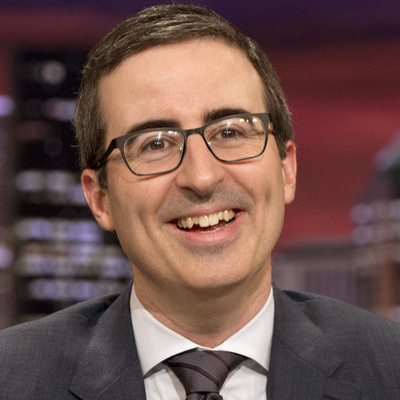 The Last Week Tonight host referenced Henry in his segment last week on TV psychics, which described them as "unscrupulous vultures." Henry says he welcomed the skepticism -- but draws the line at cynicism. "I understand skepticism, I think that skepticism is something to be embraced, I think we should question every belief we have," he says. "In my opinion I think there's a difference between skepticism and cynicism; I tend to avoid cynicism because I feel it can err sometimes on the side of ignorance, by just disregarding something without actually seeing it or experiencing it first-hand."